2. Please Check the Joining Event! 2-3. So Many Kinds of Activities with Snow! 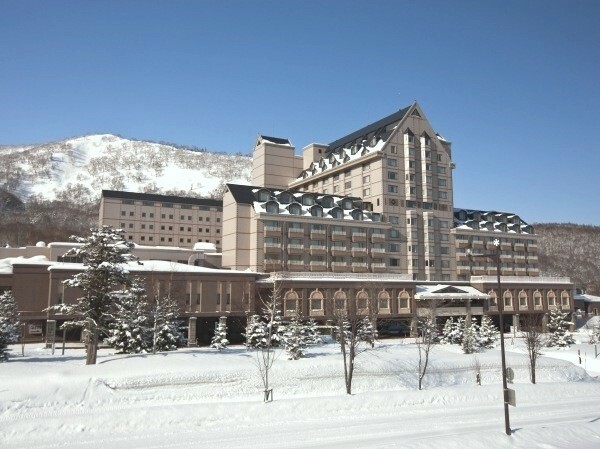 You’ll find the ski area inside the resort located in the village of Akaigawa in the Yoichi district. 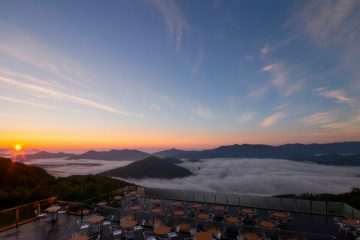 Part of Kiroro Resort’s appeal as a year-round establishment lies in how it incorporates the terrain and climate from summer and winter. 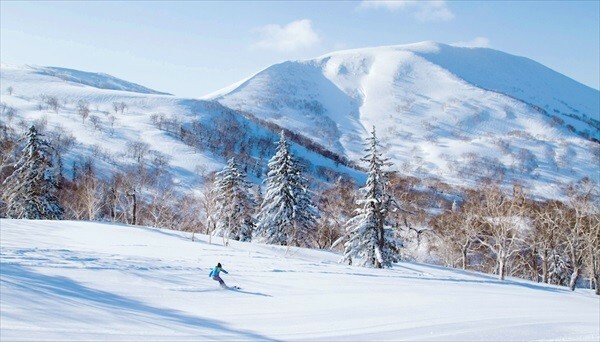 In fact, the greatest draw of its ski area is in its annual snowfall, which is fairly high even for the Hokkaido region. And when you have heavy snowfall, you have plenty of high-quality powdered snow to go with it. Elevations along the slop vary by up to around 610m; enough to satisfy even the most seasoned professionals. After all, nothing brings you to life like shredding down a sleep slope and being washed over with a spray of snow! 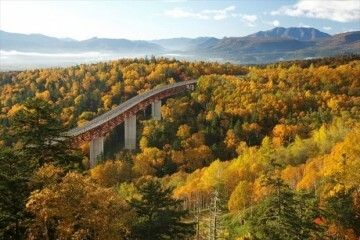 On the other hand, if cruising is more your speed, you can enjoy the scenery as you slide down its 4km (2.4 mi) gliding trails as well. 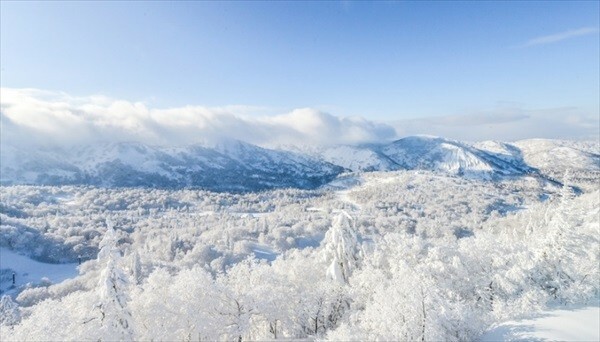 The ski slopes face the west, minimizing slope contact with the sun throughout the morning. And when the snow has less time to be in contact with the sun, the less likely it is to melt, and the more likely it is to retain its original quality. Part of the reason this resort is so beloved by skiiers and snowboarders alike is because the snow retains its powder the whole day through. There are intermediate and advanced courses practically everywhere you look, making it adaptable and easy for intermediate and advanced skiiers and snowboarders alike to soar and slide to their heart’s content. The resort features a total of 21 courses: seven beginner, six intermediate, and eight advanced. Normally, you’d imagine a beginner’s course to stick to the base of the mountain, and an advanced course to start at the top. 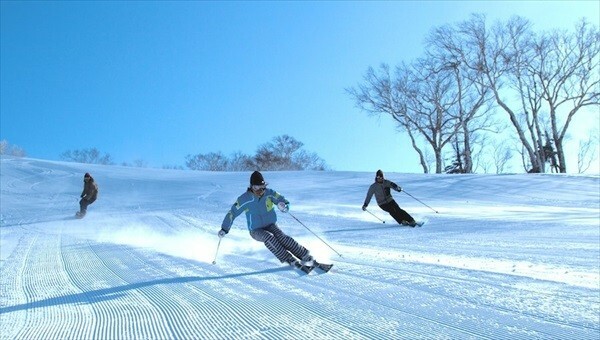 However, there is a beginner’s course that begins at the top of the mountain at Kiroro Resort. Even up-and-comers can enjoy the panoramic view from the summit as they make their way down! On the other hand, it’s important to make sure you don’t accidentally find your way on one of the intermediate or advanced courses, so be sure to check out your map before you get started. The expert B course takes full advantage of the powder, so the best time to check it out is first thing in the morning! Take advantage of it, if you can! 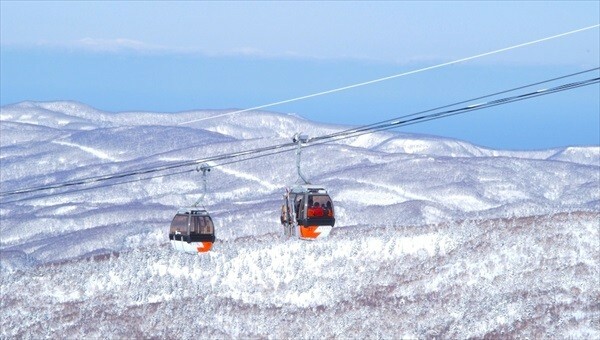 While riding the lift, you may find it difficult to ignore the chill blowing through the air, but most of them are equipped with hoods and foot rests. Enjoy the comfortable trip in the air! 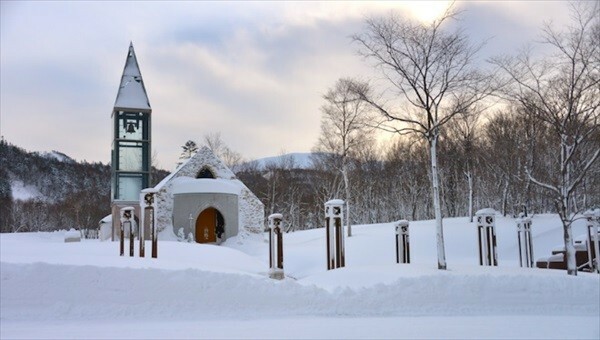 It is located only 90 minutes from Sapporo and a mere 50 minutes from Otaru. With such an accessible commute, you get to stick around the resort longer and create even more memories with your loved ones! 2．Please Check the Joining Event! If you’ve ever thought of trying snowboarding, your chance has arrived! As with any new experience, the first step is the most important. No matter how much fun snowboarding is, you’re not very likely to pick it back up if you failed miserably the first time around, are you? That’s where the “Kiroro snowboarding first-timer session” comes in, geared specifically toward people who have never snowboarded before. 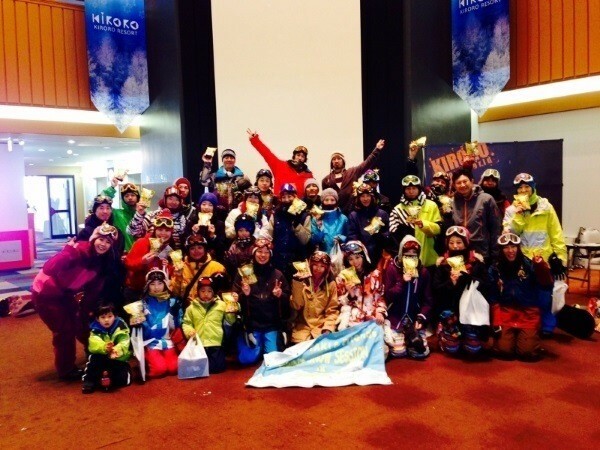 This is the 12th event to be held since its inception, and Kiroro is once again offering snowboarding classes for beginners from a professional snowboarder. 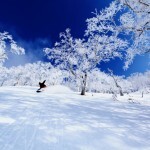 First, you’ll be split into several different groups and taught how to enjoy snowboarding. Haven’t you always wanted someone to hold your hand and guide you through the process if you’ve never skated before? 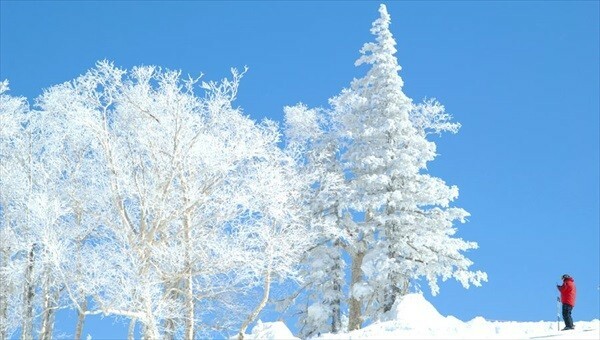 Not only that, but there will be an event for first-time snowboarders and super amateurs alike called “My first snowboarding experience”, which you should definitely check out as well! There’s nothing wrong with leaving some things to the pros. 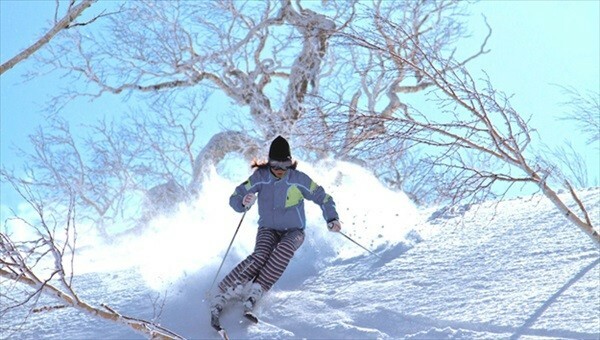 Kiroro Ski Resort also hosts a children’s ski program called “Annie Kids Ski Acadamy,” a French school for kids learning to ski and snowboard. A seasoned veteran of the slopes personally guides your children through their paces and teaches them how to make skiing fun! And who knows, after all of those lessons your kid may come back even better at skiing than you! Either way, tell them what a good job they did when they come back! Once they figured out how much fun it is to play in the snow, imagine how much fun your family can have playing together! Sliding down the slopes is fun, but also building snow man and having snow ball fights is enjoyable. Either way, there’s plenty of fun to be had on these liberating open slopes! 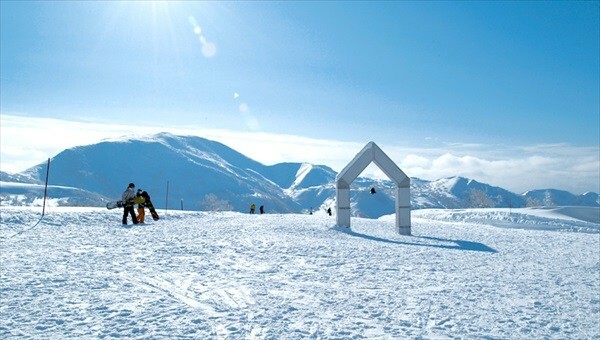 You can experience a variety of snow activities in Kiroro Resort. 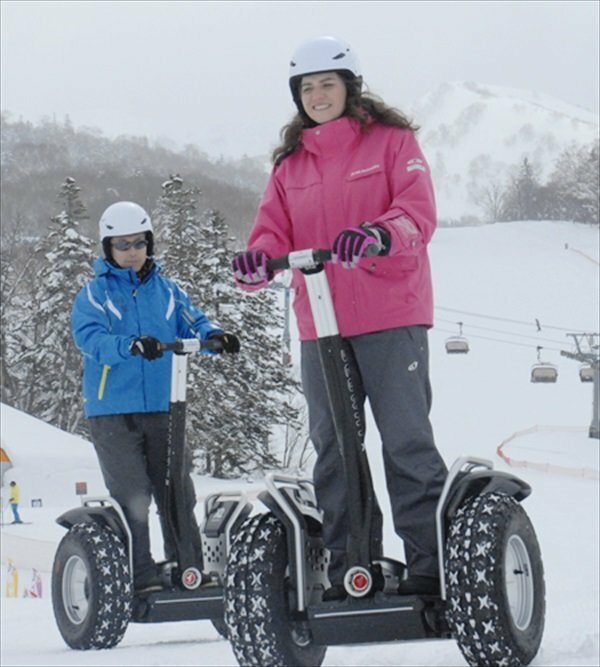 Snow Segway will make you experience the fun emotion of running in the snow. Other than this, you can also experience the snow baggie and banana boat on the snow! This will be an unforgettable experience for you to enjoy in the snow! 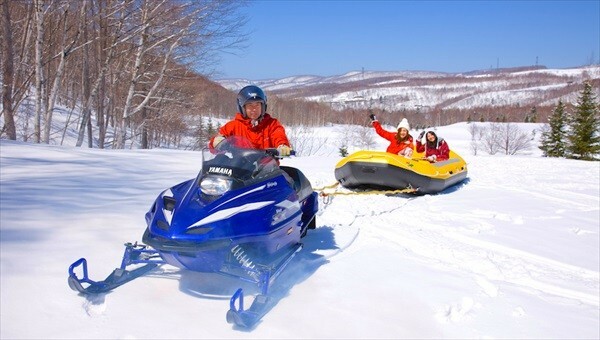 You can even cruise down the mountain in a mini snowmobile or a snow raft! And after dark, you have the opportunity to ride behind the snowmobile instructor to enjoy the snowy nightscape. There are many different experiences to enjoy, each more exciting and unique than the last. 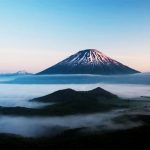 Skiing and snowboarding are certainly valid ways to enjoy winter sporting, but let’s expand your horizons with a few other options as well. 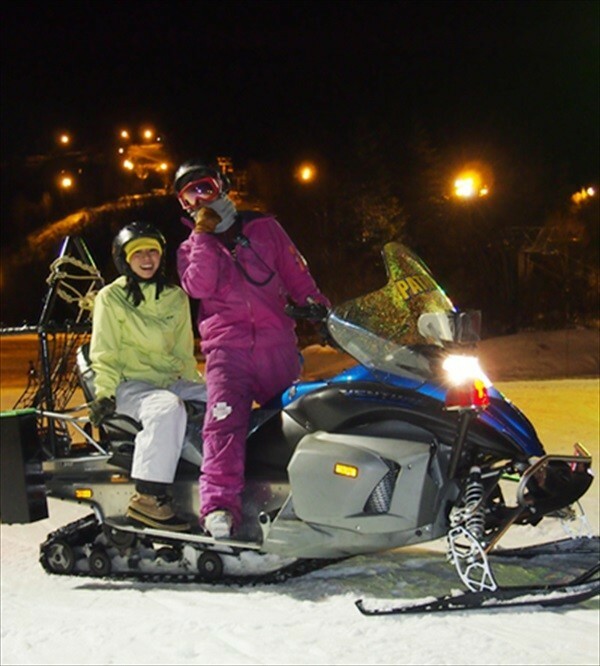 Snow Segway, snow buggy, snow banana board, mini snowmobile, night tandem, and snow rafting. ※Please see the official website for individual prices. 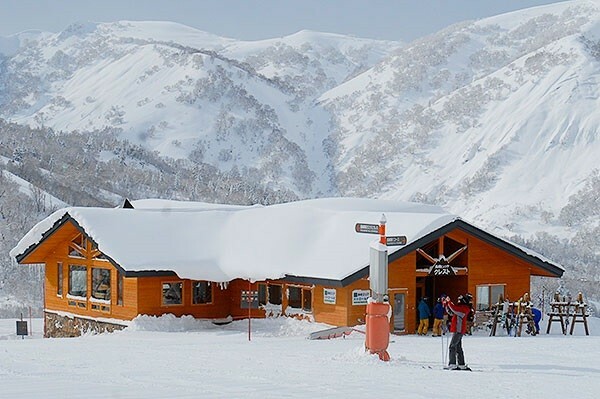 It is located at 1,180 m (3871.3ft) is the “Summit Restaurant Morning Review,” Kiroro’s own restaurant on the slopes, and the last stop on the gondola express. As mentioned earlier, don’t forget that even beginners can ski from the summit as well. 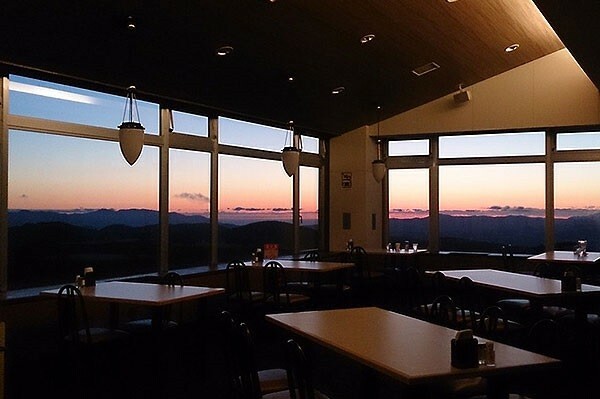 Now, naturally they serve tea at this restaurant on the slope, but to tell the truth the food is excellent, too! 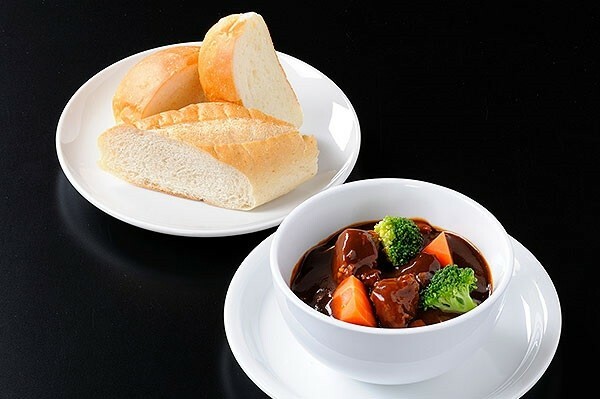 So take a break and warm yourself up while enjoying a nice bite to eat and gazing down at the slopes below. Meanwhile, a stylish cafe disguised as a quaint Scandinavian log cabin stands out in the middle of nowhere like a lodge in the mountains. This delightful little shack will immediately put you at ease with the smell of wood that envelops your senses once you walk through the door, which opened in December of 2014. It features a menu full of variety, and here you can snack on delicious light meals, like coffee, Paninis, and pita bread. They also serve drinks such as cappuccinos, caramel macchiatos, and alcohol, so as the words start flowing between you and your neighbors, you’ll find it harder to leave! We definitely hope you check it out. 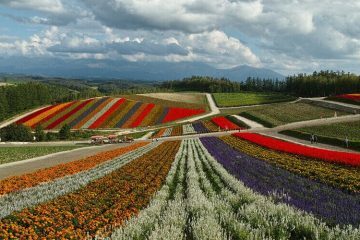 Kiroro Resort is home to an amusement park where you can try your hand at all sorts of fun and games. There are also attractions especially popular with adults, such as the escape games, IQ challenges, and the sensory perception game, plus springy playgrounds perfect for children to enjoy, and ball pits, plus many, many more ways to have fun. Needless to say, Kiroro is full of fun for the whole family. ※The Reservation will be finished before 30 minutes. ※Children under Age 10 cannot enter by themselves. 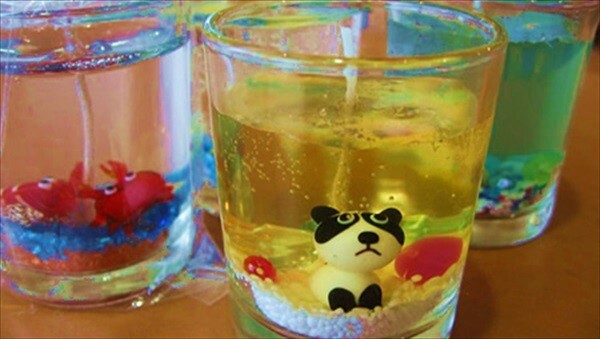 It is the craft workshop where you’re able to make one of many different projects. This workshop is especially popular among women friends, couples, and elementary school children. The key to its popularity lies in its variety; participants are able to make one of many different things, like gel candles, music box toppings, glass toppings, pottery painting, can-badge making, or strap making! But remember, you can only pick one project to take home with you, so choose wisely! 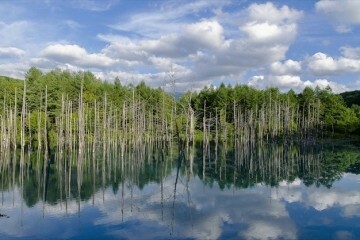 At the “Kiroro Onsen: Forest hot Springs,” you can enjoy the hot springs which flow from the caldera in Akaigawa. This ferruginous bath boasts sodium, calcium chloride, and sulfuric acid content that will work together to warm your body from the wick and cure you of your skiing chill. Rounded stones cover the bottom of the bath as well, so walking around is like receiving a personal foot massage! 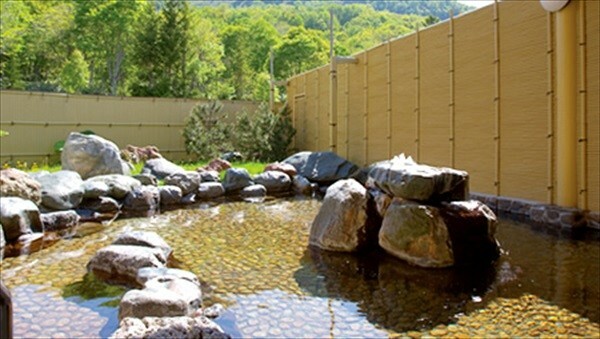 So lay back and relax in this open-air bath located deep in the heart of Kiroro’s forests. 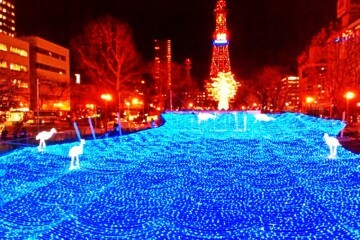 ※Special Holidays will be around December 27th to January 6th. The resort’s pool which opens even in winter, also authentically boasts a Jacuzzi and a sauna as well. 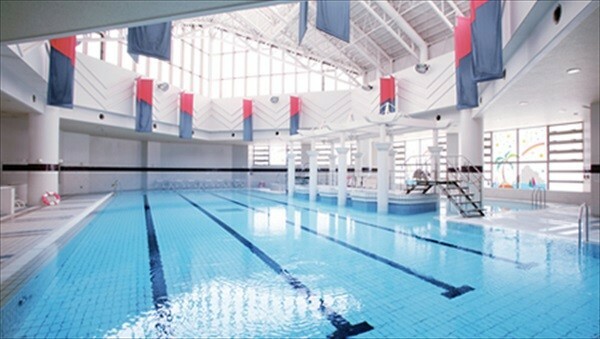 It has a 25m pool and a children’s pool as well, making it perfect for all ages! 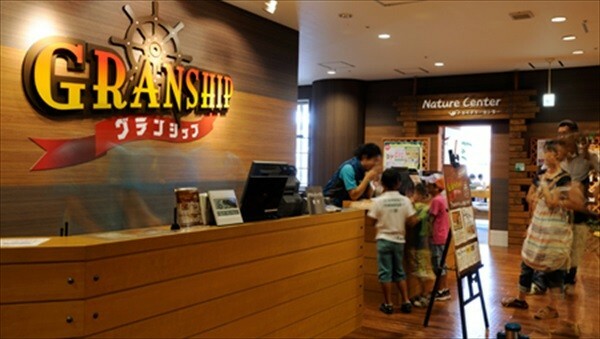 The ticket for this water park is sold jointly with the Shinrin hot springs ticket, giving you even more parts of the resort to enjoy for even lower prices. Enjoy your downtime in this aesthetic and relaxing fitness zone in this way and so many more! 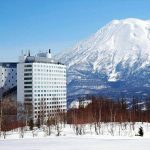 The Kiroro Resort is a destination spot featuring facilities brimming with personality. And at its heart is the hotel, which underwent rebranding in 2015. “Tribute Portfolio” is the newest brand developed by Starwood Hotels in the west for the Asian-Pacific region. Regardless, you can fully expect this high-class establishment to feature white glove service and hospitality. 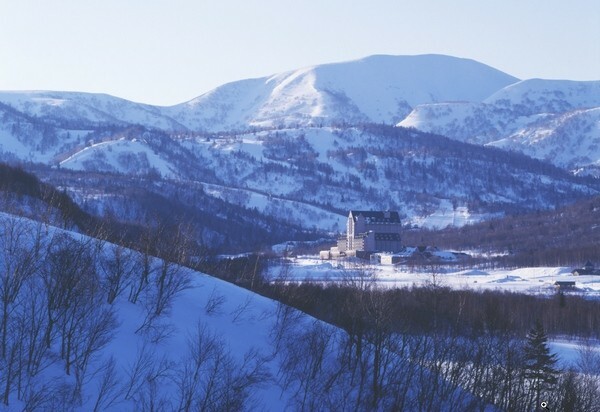 Not only does Kiroro Resort feature excellent snow quality even for the Hokkaido area, but it’s easily accessible and abundant with activities to enjoy. So bring your family, your significant other, or even a group of friends with you when you come around to visit. We’re sure you’ll enjoy the trip!